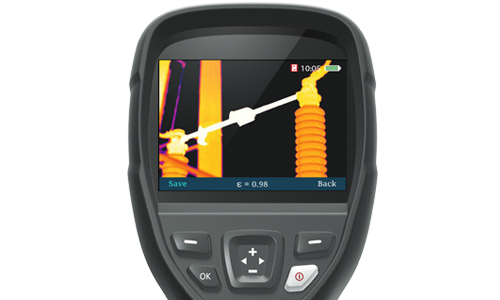 Guide B0 Low Cost Thermography Imaging Camera is an efficient, easy-to-use thermal inspection and troubleshooting tool for electrical, mechanical, and building industry, or HVAC/R equipment and so on. 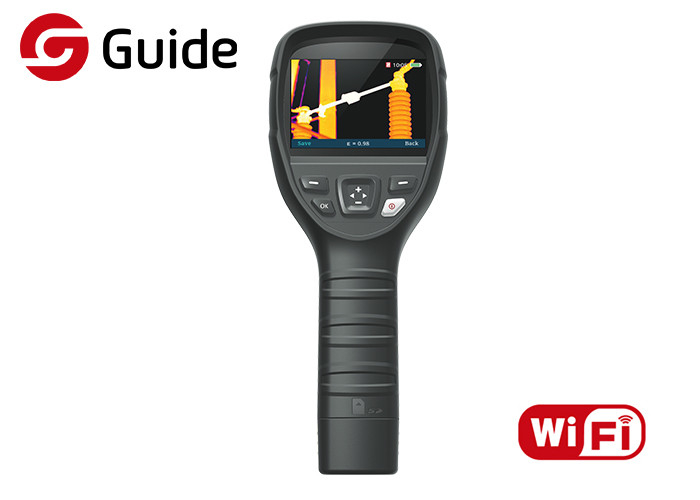 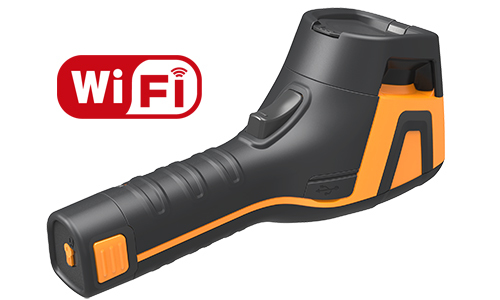 This Guide B160 thermal imaging camera could find the invisible issues, take accurate temperature measurement and confirm repairs were succeed with the help of the 160*120 infrared resolution and Guide multi-spectral dynamic imaging enhancement technology. 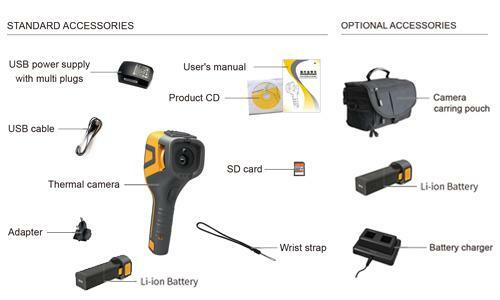 Affordable Handheld Themral Camera with IR Resolution 80x80 can be used in many industries as follows.